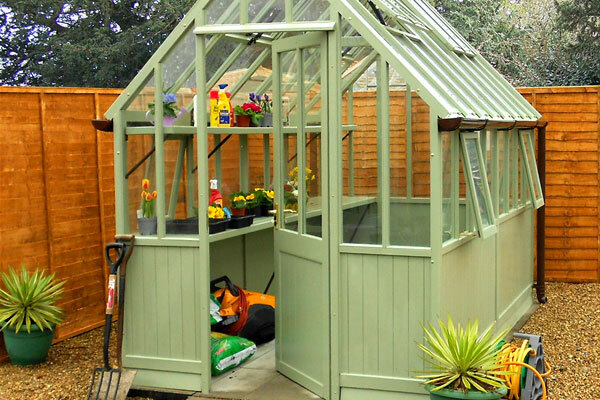 Since 1921 Alton greenhouses have been famous amongst gardeners as the leading Cedar greenhouse on the market. British made aluminium greenhouses with a unique, super strong, screw-in glazing system. 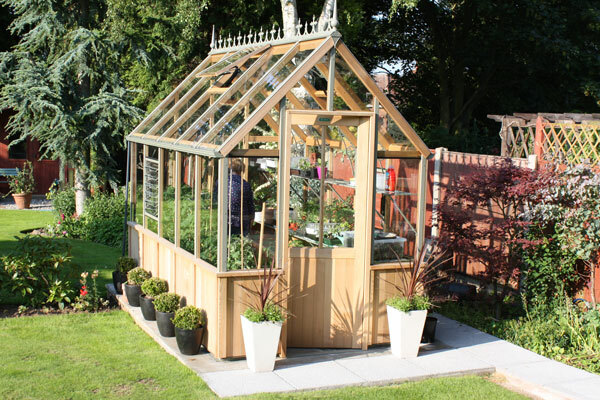 A leading designer and manufacturer of timber greenhouses, vinehouses, lean-tos and glasshouses in Great Britain. Designed and built with every kind of gardener in mind, providing versatility and practicality for all applications and locations. There is nothing more satisfying than growing your own produce. 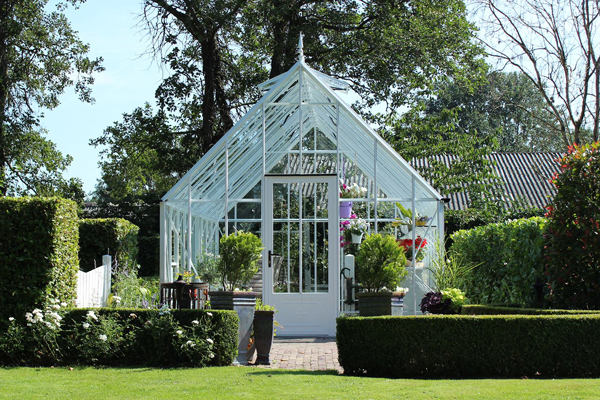 A greenhouse provides a warm, stable environment where plants can be grown all year, and can help you get a jump-start on the growing season. We have a number of ex-display greenhouses available.